Every once in a while, you come across a brand that just shouts at you. A bottle, the history, the name. All factors the developers want you to see. There’s one that shouts all three though, its name is Legend of Kremlin. A Russian vodka, that legend has it, is thought to be based on a 15th-century recipe created by a monk named Isidor who incidentally lived within the walls of the Chudov monastery in the Kremlin. It’s created using artesian well water, grain spirit and the only traditional copper vats in use in Russia. It’s also housed within authentic bottles, an ancient vodka carafe. Legend of Kremlin is highly regarded in its homeland, and is supplied to the Kremlin, the Duma (Russian parliament) and various other government and federal agencies in Russia for official functions. It’s dedicated to the highest quality of production too, just two thousand bottles are approved each day. Smooth nose with hints of cream and vanilla blending well. Slight spice on the tip of the tongue but mellows quickly. Slightly sweet with the spice dominating the long ending. 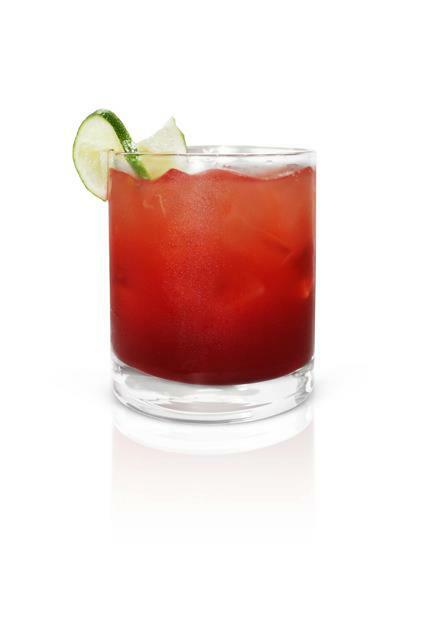 In a mixing glass, combine all ingredients over ice. Shake, and strain into a low tumbler over ice. Garnish with lime wheel. 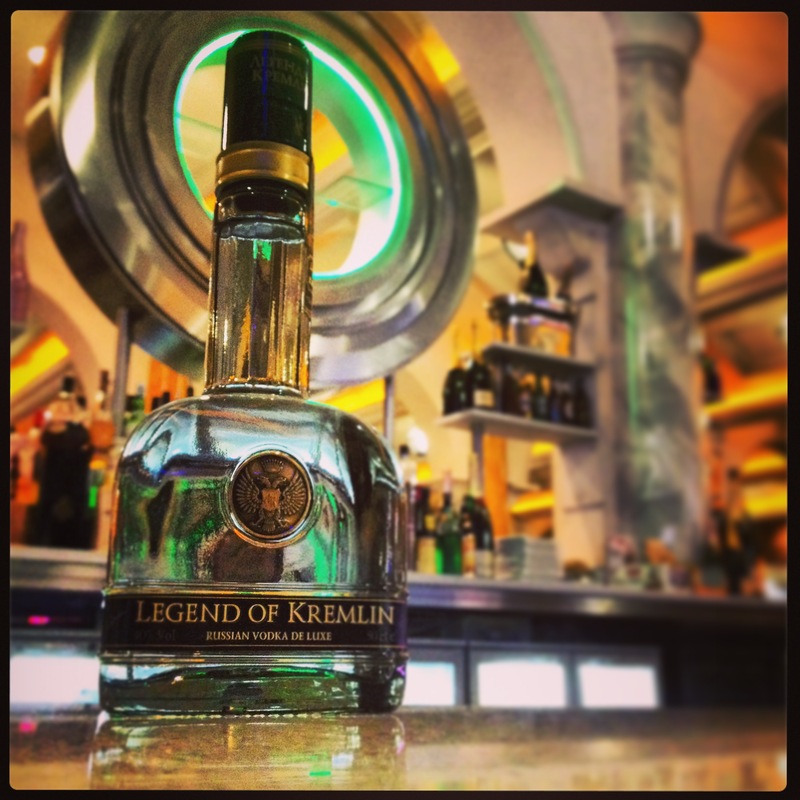 Legend of Kremlin have been creating many a wave since there launch in 2004, and have been rewarded with no fewer than eighteen top awards in domestic and international spirits competitions. Worth a purchase I’m sure! This is not a real account that post this please ignore.